Tippet Rise Art Center is located in Fishtail, Montana, against the backdrop of the Beartooth Mountains, roughly midway between Billings and Bozeman and north of Yellowstone National Park. Set on a 10,260-acre working sheep and cattle ranch, Tippet Rise hosts classical chamber music and recitals and exhibits large-scale, outdoor sculptures. 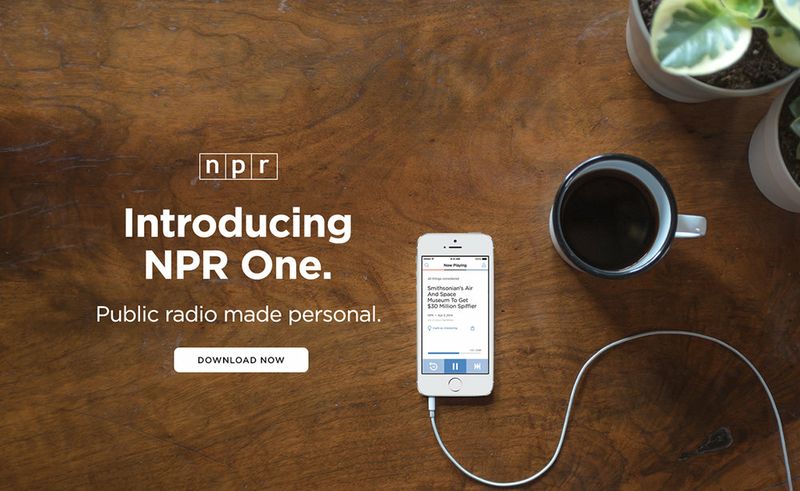 NPR One is the audio app that connects you to a stream of public radio news, stories and podcasts curated for you. Informing, engaging, inspiring and surprising. From the ends of the earth to the tiniest corners of your city. It's a whole new way to listen to stories, shows, and podcasts from NPR and your local public radio station. 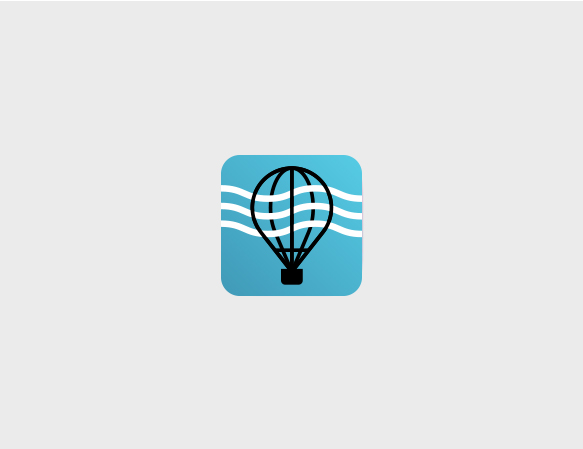 Travel Atlas is an all-in-one travel application. It is a place to keep track of a lifetime of travel all in a single place. You are able to set travel goals for yourself and also follow friends while they accomplish theirs. 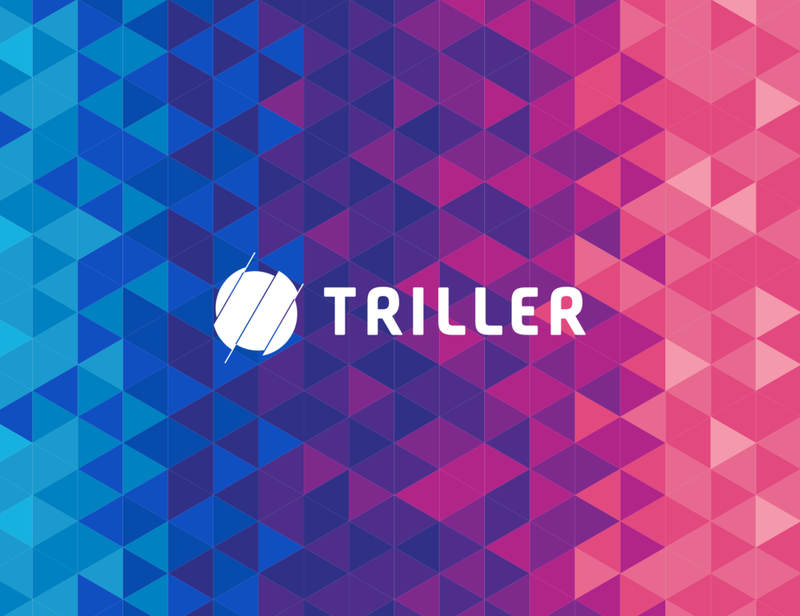 Triller is the easiest way to create flawless video. Make celeb-quality music videos, shoot beautiful films, and collaborate with friends to make group videos in seconds. Millions have made Triller videos on the fly including Selena Gomez, Rita Ora, Justin Bieber, Kevin Hart + more. Just shoot a few takes, tap the Triller button, and they quickly edit everything together into an impressive, shareable video. Across the US, cities and metropolitan areas are facing huge economic and competitive challenges that Washington won’t, or can’t, solve. The good news is that networks of metropolitan leaders – mayors, business and labor leaders, educators, and philanthropists – are stepping up and powering the nation forward. These state and local leaders are doing the hard work to grow more jobs and make their communities more prosperous, and they’re investing in infrastructure, making manufacturing a priority, and equipping workers with the skills they need. In The Metropolitan Revolution, Bruce Katz and Jennifer Bradley highlight success stories and the people behind them.